Celebrate Black History Month in Virginia&apos;s Blue Ridge Mountains, where there are many unique experiences that highlight our African American heritage. These Roanoke Valley sites each offer a different glimpse into our history and provide a powerful connection to the past for visitors of all ages. Did you know this region was the birthplace of one of the nation&apos;s most influential African American leaders? Booker T. Washington was born in Franklin County near Smith Mountain Lake in 1856 and lived as a slave on James Burrough&apos;s plantation until the age of 9, when he was freed by the Emancipation Proclamation. 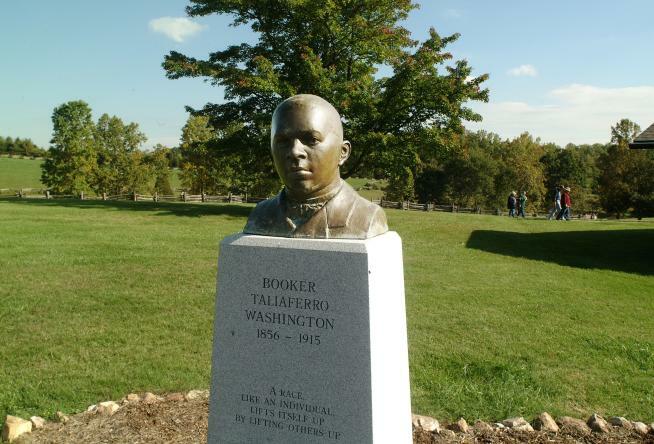 The Booker T. Washington National Monument stands today on the 207-acre farm where Washington was born and serves as a place where visitors can learn and reflect on his life, as well as this time in American history. The monument features historic walking trails, as well as farm and garden areas with exhibits showcasing farm operations. It&apos;s open daily from 9am - 5pm and admission is free. The Harrison Museum of African American Culture is one of multiple museums located in Center in the Square in Downtown Roanoke. 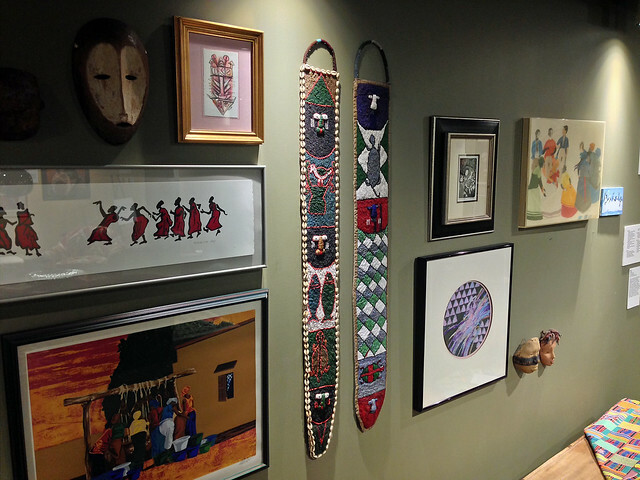 The museum highlights the art and history of African Americans in Virginia&apos;s Blue Ridge with various memorabilia, photographs, oral stories, and other exhibits that make up its personal collection. This self-guided walking tour through the historic Gainsboro neighborhood of Roanoke is an impactful way to learn about the vibrant center of African American culture during the time of segregation in the City of Roanoke. This tour includes stops at historic structures such as the former Hotel Dumas on Henry Street, where legendary jazz musicians like Louis Armstrong, Duke Ellington, Count Basie, and Roanoke’s own piano legend Don Pullen were known to have legendary jam sessions. 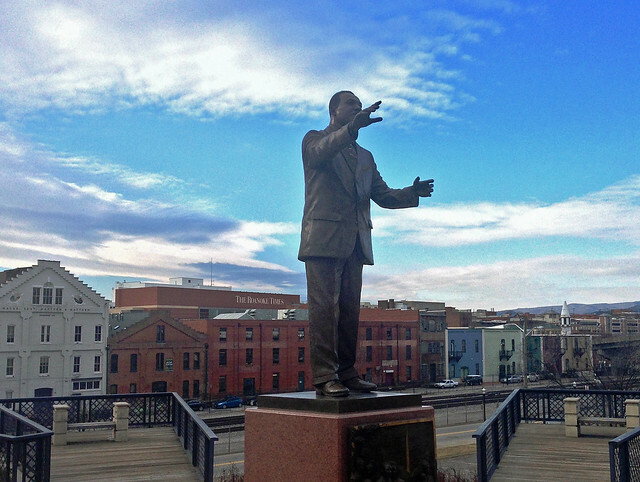 You&apos;ll also see the Martin Luther King statue, placed at the foot of the former Henry Street Bridge. Historically, the bridge separated Roanoke’s black and white neighborhoods and has since been renamed the Martin Luther King Jr. Bridge. The tour eventually leads you to the Gainsboro Library. Built on land donated by the nearby St. Andrew&apos;s Catholic Church, the creation of the Gainsboro Library can largely be attributed to the determination of Virginia Lee, who requested the land donation from St. Andrew’s presiding priest. The priest submitted the official request to Rome and the donation received the approval of Pope Pius XII. Ms. Lee went on to serve as the librarian for 43 years. Learn more and download the PDF version of this tour to experience it during your time in Downtown Roanoke. The Virginia Museum of Transportation in Downtown Roanoke features the From Cotton to Silk: African American Railroad Workers of the Norfolk & Western and Norfolk Southern Railways exhibit. The exhibit includes a powerful video featuring oral histories from former African-American railroad workers. The exhibit highlights the impact African Americans had on the railroad during a time in which there were massive changes regarding working conditions and civil rights for people of color. Every Tuesday throughout February, the Grandin Theatre will have a special featured film as part of its African American Film Festival. Admission is free on a first come, first served basis, and it&apos;s an opportunity to enjoy four great movies. The lineup includes Invictus (February 5), Guess Who&apos;s Coming to Dinner (February 12), Tell Them We Are Rising (February 19), and Dreamgirls (February 26). Visit the Grandin Theatre website to learn more. 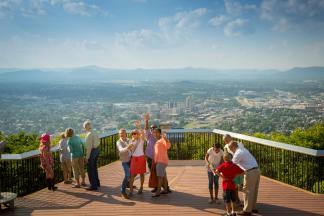 Plan Your Visit to Virginia&apos;s Blue Ridge! While February is a great time to visit, learning about the rich African American history in Virginia’s Blue Ridge can be a year-round experience. Start planning your trip to Virginia&apos;s Blue Ridge Mountains today and subscribe to our monthly e-newsletter to keep up with exciting new features and upcoming events! Note - This post was updated in February 2019.